Williams Perez, what was your highlight 2013? "This year was so good for me but the best moment was when i went to Louisiana USA to participe in the Voodoo Jam. It was a little difficult for me to try to get an sponsor to support me with flatland and traveling to the international competions. 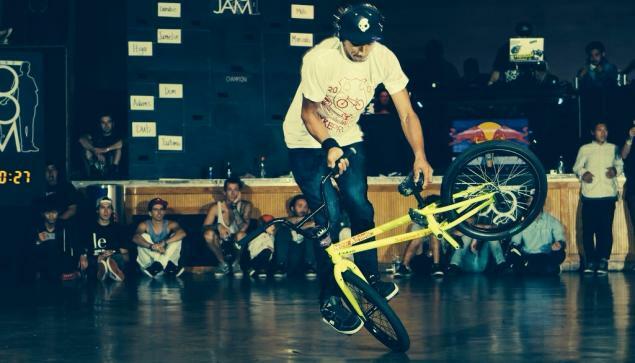 For me competing in the Voodoo Jam with the best riders in the world was so incredible and an experience than i can only explain as a dream that i had since i started riding BMX Flatland."